Today our Wondrous Wednesday Adventure is Petal the Owl by Joy Findlay. It is a delightful nature adventure. Your preschooler will adore Petal the Owl, as she investigates her surroundings and discovers how wonderful nature is. All five of these books are a fun. You and your child will learn with Petal about summer, winter, nature, colors and counting. The illustrations are vibrant and full of color, patterns and shapes. It will engage you and child in conversation of things they see in the illustrations. I think preschoolers would have you read these books over and over. Early readers would enjoy reading these books too. I highly recommend this compilation of Petal the Owl books. You also can buy them individually on amazon.com. Take a look at other Findlay books as well. Just click on Cover and it will take you to the link on amazon. “As a fulltime mother of two gorgeous pre-schoolers, a career in Television and Video Production was no longer an option. Having taught the basics of the Moving Image, it was just a matter of transitioning those same skills over to a static medium that was creative and flexible enough to work from home. Kiki (3) and Zoozoo (4) provide the inspiration and direction for most of the children’s eBooks created under Findlay Books. Their thirst for learning and adventure never ceases to amaze me. Joy Findlay lives in beautiful New Zealand with her husband, her two children and their rescue cat ‘Buddy’. 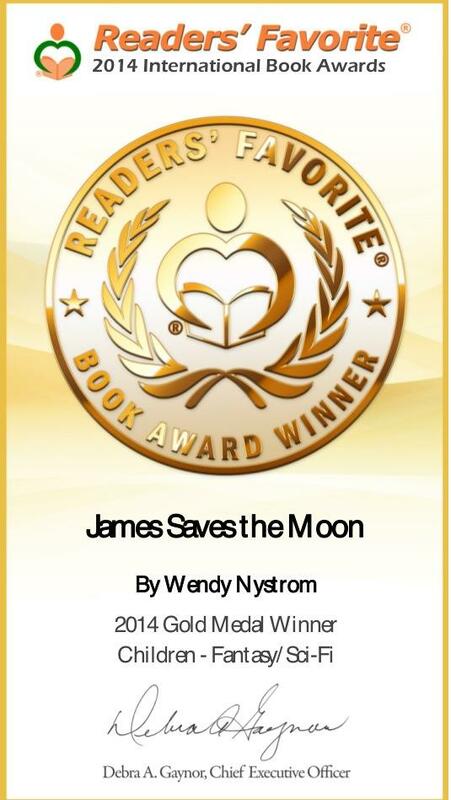 James Saves the Moon Adventure!